New standards have been developed for public relations and social media measurement. How to begin? Read the standards at www.smmstandards.org and at IPR’s Standards Center. 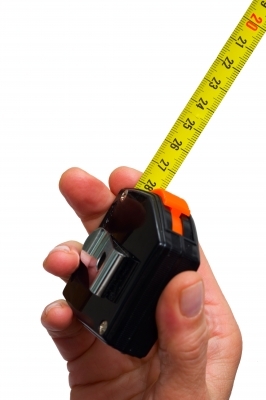 Take a look at the measurement standards used for current programs. Start with the ones that might need just a bit of tweaking to be in compliance. Maybe your definitions need to be consistent, or you could make use of The Sources and Methods Transparency Table. Make a list of your metrics and compare them to the best practice methodologies. Next tackle the programs that need more work, such as those that are still using AVEs or are measuring outputs rather than outcomes. Gather the communications staff and hold an educational workshop about the standards. Indicate on reports and organizational boilerplate that you adhere to the standards. If you work for or with a professional association, encourage the awards committee to rework the awards criteria to include adherence to measurement standards as part of the “measurement of results” section. If there is a certification program, make sure that questions about the standards are on the exam. If you’re an educator, rework the research syllabus to include a section on standards.